Vestige is a revealing documentary about the fraught race against time of another collapsing species – the rhinoceros. In the embattled provinces surrounding Kruger National Park, South Africa, a network of individuals risk their lives everyday to save the planet’s last remaining black and white rhinos. 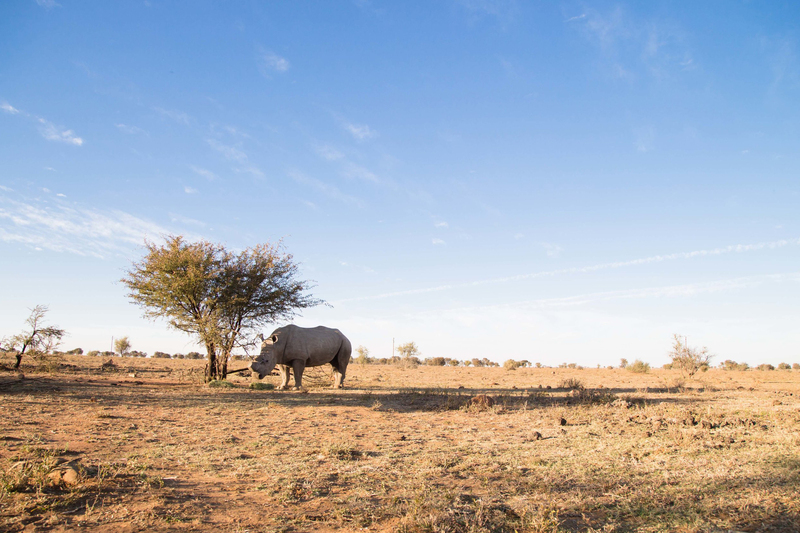 A Zulu bush tracker, the world’s largest private rhino owner, a frontline anti-poaching unit, and a non-profit organisation all strive to empower local communities. As poachers continue to destabilise their environment, Vestige investigates the gripping realities of human life and philosophy amid a disappearing species.